According to a report that surfaced earlier today in Manila, Manny Pacquiao’s next bout has been moved to July 8th. 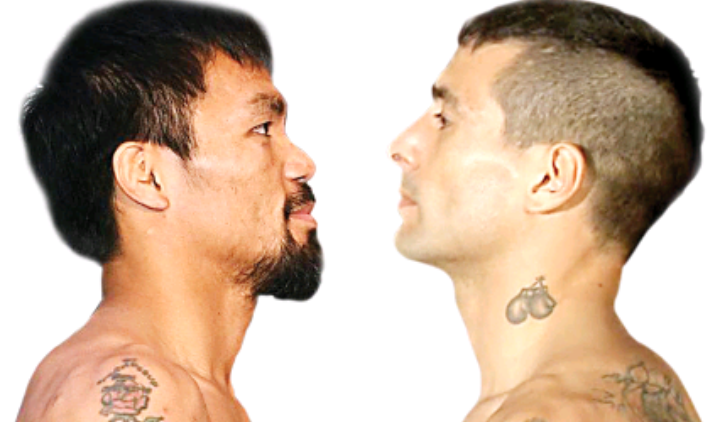 Last week a report circulated that Pacquiao would likely face WBA “Regular” champion Lucas Matthysse on June 24th. 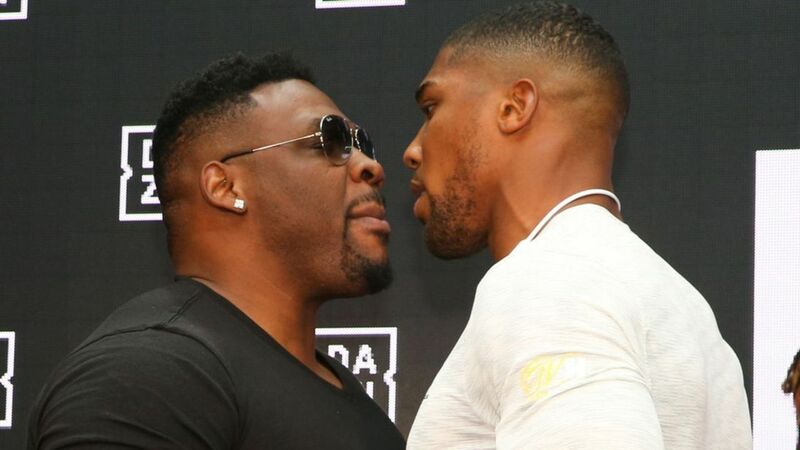 It was reported that the fight between the two would take place in Kuala Lumpur. According to Pacquiao the bout will remain at the venue for the scheduled 12-rounder. Pacquiao cited the Muslim festival of Ramadan (May 16 to June 14) as a reason for scrapping the June 24 original date. With the two-week postponement, the planned April 4 kickoff press conference will now take place April 11. Matthysse and his promoter, Oscar DeLa Hoya of Golden Boy Promotions, are arriving to drum up exposure for the event according to sources. By the time Pacquiao steps back in the ring he will have been inactive for over a year. His last outing took place on July 2, 2017, in Brisbane, Australia when he lost his WBO title to Jeff Horn. Longtime promoter of Pacquiao’s, Bob Arum, told 3KingsBoxing.com last week that the Matthysse fight was not set in stone yet. Pacquiao and his team however say that it is a completed deal and that Arum’s company, Top Rank, are no longer involved in this deal or any other from this point forward.